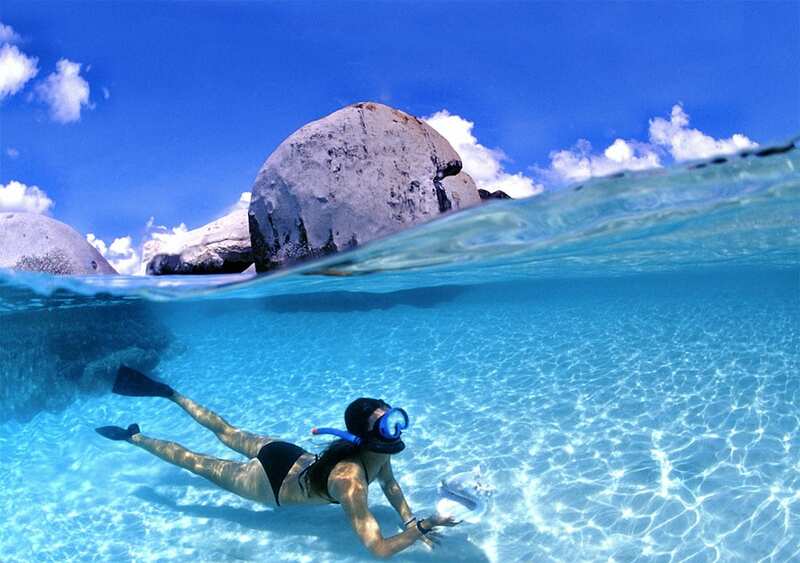 Snorkelling in the BVI is one of the greatest pleasures that residents and visitors have to enjoy. The sights of the world beneath the water transport snorkellers to a seemingly unexplored universe full of wonder and mystery with strange and exotic creatures. For newbies, this uncharted territory is a huge allure, granting many expats and tourist from non-tropical climates the opportunity to boast to friends and family back home of their unique and exciting adventure. If you are an amateur or veteran, these are the top 10 snorkel sites in the British Virgin Islands, exhibiting the grandest of visions to write home about. Each one has something to offer and since preferences vary, this list is not in a specific order. Sunk in a category 5 hurricane on Oct 29th 1867, the stern section of the RMS Rhone is a “wreck of a wreck” and varies in depth from 15ft – 80ft. The area closest to Black Rock is the shallowest part of the RMS Rhone. Two blue dinghy balls are the best for snorkellers. 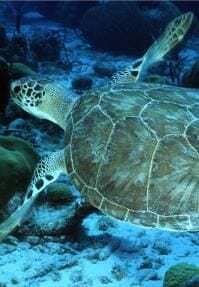 TIP: Look out for large porcupine puffer fish, lobster, schooling grunts, squirrel fish, turtles and occasionally southern sting rays and eagle rays. Two blue dinghy balls are situated close to this dramatic rocky outcrop, plus an additional mooring ball is on the west side. 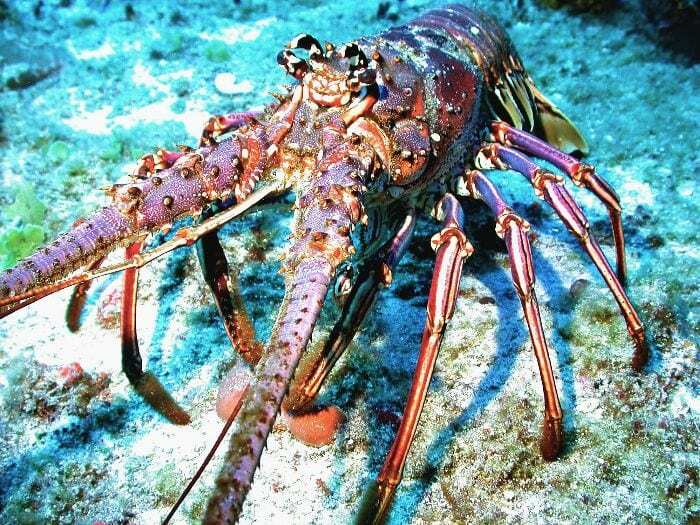 Shallow boulders lead to coral then onto a sandy bottom of soft corals in approx 50 ft. 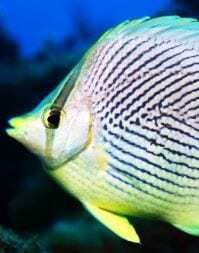 TIP: Look out for tarpon, turtles, eagle rays, pairings of angel fish, file fish, butterfly fish and schools of squid. Three mooring balls are available from close to the island to further south. TIP: There is a twin seat airplane wreckage resting in a sand patch in 35 ft. Good Luck finding it. AKA ‘Alice’s Back Door’, this is a protected and beautiful hard coral site under the dramatic backdrop of Ginger Island. Two mooring balls are available. TIP: you may see the tail of a hiding nurse shark. 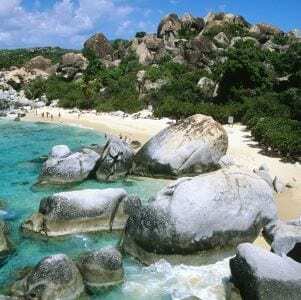 Patchy coral reef and dramatic boulders surround this famous BVI attraction. Lots of mooring balls but get there early or late to avoid the crowds. Get there early, as this is a popular site. Lots of mooring balls. Several shallow water caves lead into Norman island. Some go in quite deep so a flashlight is a bonus. Originally used to hide treasure, so keep your eyes peeled! TIP: Watch out for fire coral and black long spine sea urchins on the rocks. 5 ft – 65ft. Two mooring balls. A little exposed to the swell if there is any, mooring balls are close to rocks if the wind changes, but a nice gentle area to snorkel. Named after the colourful sheer rock face of Pelican Island, it has two mooring balls sitting in around 45ft. It’s a protected site and usually calm, however, if the wind direction changes, boats can swing close to rocks. 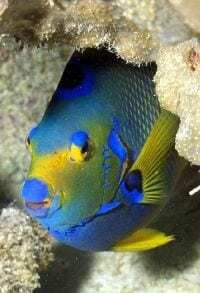 It holds very interesting topography and is a great site for macro subjects such as sea slugs, Christmas tree worms, cleaner shrimps in spiral anemones and often large lobsters, lurking under ledges. 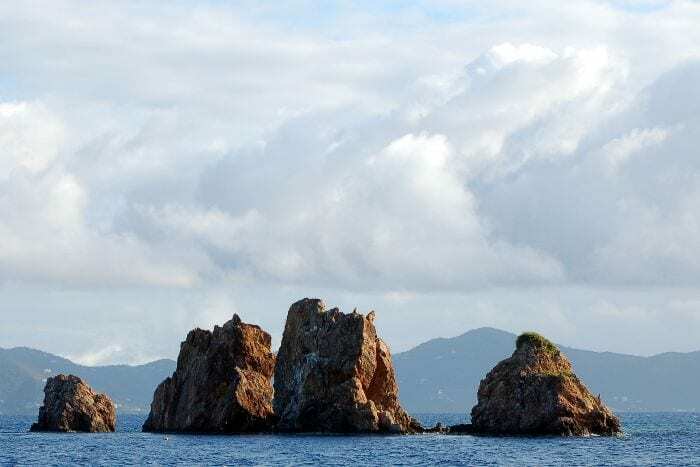 These four pinnacles are another popular site for both snorkellers and scuba divers, named after the peaceful Carib (or fearsome Arawak Indians) who occupied this Caribbean area at various times. There are lots of mooring balls available in around 35-45ft – get there early to avoid disappointment. 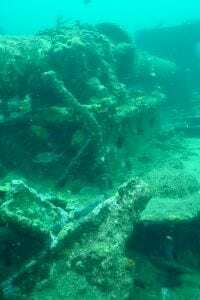 There is a 5th “Indian” underwater on the northern side. 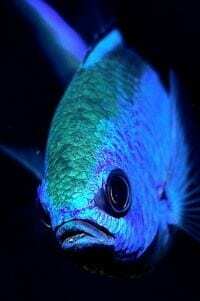 The southern side closest to the open ocean usually has schooling blue creole wrasse feeding with their white gulping mouths. Be cautious of fire coral in the shallowest area on the east side, closest to Pelican Island. On this side, look out for a tunnel to swim through a small cave, home to silver-sides. 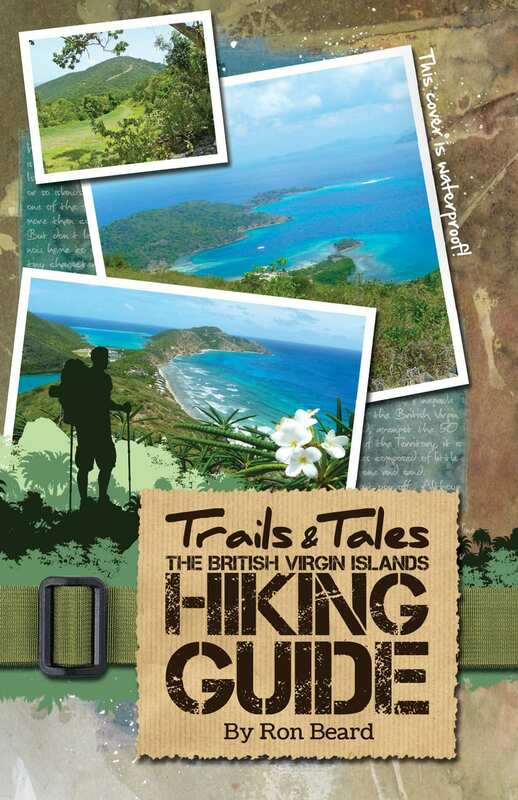 This calm and protected cove is one of the BVI’s best kept secrets. The looming Spy Glass Hill above was once a pirate look out for unsuspecting galleons, who then fell pray to the unscrupulous buccaneers. With one mooring ball, it makes a nice change to snorkel along a wall. 15ft at the top, then dropping down to a 60ft sandy bottom, it’s a good place to spot eagle rays cruising along the wall. 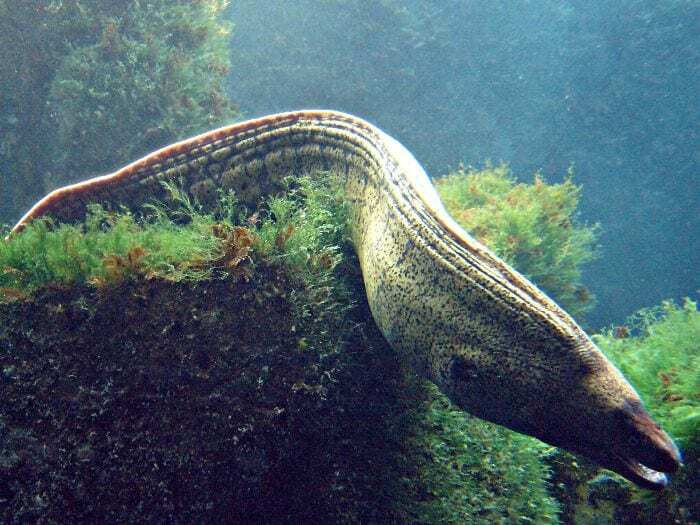 Look out for moray eels free swimming to a new hiding place and spotted drum fish in their various stages of development. Beautiful elk horn & mushroom corals are intermittent with large sea fans. ALREADY A SNORKELLER? WHAT’S YOUR FAVOURITE PLACE TO SNORKEL? LET US KNOW BELOW! Hailing from London, UK, Stephen graduated with a BA English Literature degree at the University of Southampton in 2007. Whilst employed, he completed the second draft of his 90,000 word novel ‘Fall from Grace’ among other writing projects and a variety of occupations. He is currently the editor for all aLookingGlass projects.